The weather put paid to plans to play the first Mid-West Alliance event of the season at Dromoland earlier this month. 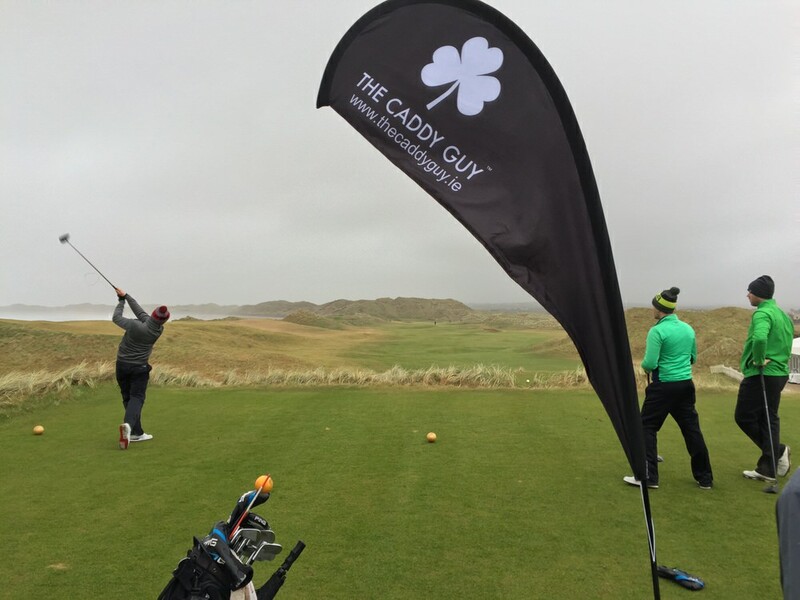 But there was only a testing wind to trouble the hardy souls who headed to Doonbeg to tee it up at Trump International Golf Links Ireland on Sunday. The overall 2017 MWA winner and reigning Irish Amateur Open champion, Peter O’Keeffe from Douglas headed a quality, 75-strong field. But it was Castletroy's Dave Carroll who took the top prize in Category One for players of three handicap or less, coming in with 32 gross stableford points to pip clubman Andrew McCormack on a countback thanks to his superior back nine. Jason Twomey took the spoils in Category Two (4-9 handicap) with 29 points, edging out Adare’s Laurence Kelly by a point. In the Kemmy Stonecraft Over 45's category, Castletroy's Gerard Maher had 30 points to win by three from Mid-West Alliance veteran, Fergus Harrold. The second event is at Galway Bay on Sunday 25 February. Contact David Foley (+353-86-6021968) or Tom Kennedy (+353-87-6453537) or email tom@experienceirelandgolfandtravel.com with queries or visit @MWAGolf or mwagolf.wordpress.com for details. Joey O’Brien (Adare Manor) 20. Shannon's Danny Brennan shot a superb 68 to win the second round of the Mid-West Alliance at Dromoland Castle.